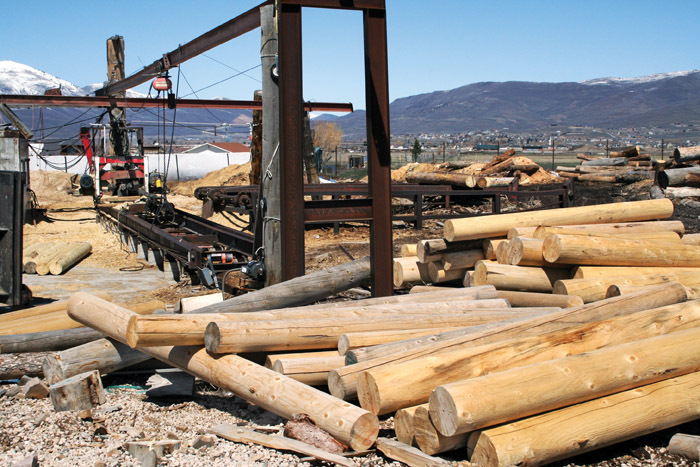 Timber Processing’s April issue spotlights the Collins Company, one of the nation’s largest hardwood sawmills, which is cutting a “designer” hardwood species—Pacific Albus—in the Pacific Northwest. Also featured are North Carolina’s Industrial Wood Products, which fosters a “can-do” atmosphere, and Utah’s Wasatch Timber Products, which processes beetle-infested timber into custom wood products. 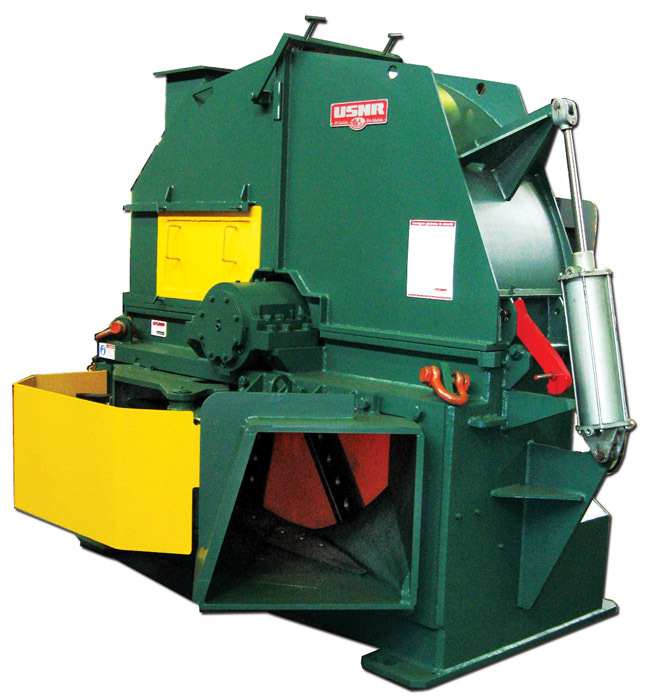 Articles highlight the importance of log treatment; feature handlers, chippers, and other products; and preview Xylexpo 2010. The Newsfeed section commemorates industry veteran Henry Culp, Jr., who passed away in February at the age of 88. Henry Wilburn Culp, Jr., President of H.W. Culp Lumber Co. in New London, NC, died on February 14 at Duke University Medical Center in Durham. He was 88. His father, Henry Culp Sr., started Culp Lumber in 1925 as a portable sawmill on the reservoir of Lake Tillery. Culp built a planer mill on the current company location in 1950 and added a stationary sawmill there in 1960. 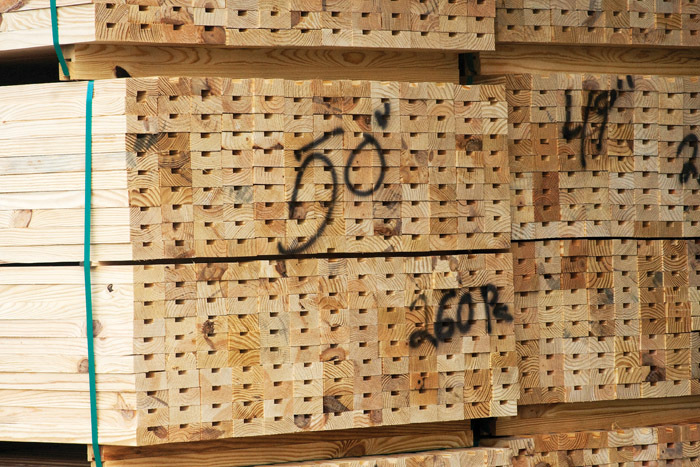 Developing and introducing a new lumber product can be challenging; doing it during some of the toughest lumber markets in decades is downright tough. Yet The Collins Companies’ new Upper Columbia Mill (UCM) hardwood sawmill and planer mill here are running well, waiting for markets to return for the 100MMBF annual capacity operation to take its place as one of the highest production hardwood mills in the U.S. Founded in 1979 by owners Lee Ashburn, CEO, and Johnny Hall, President, Industrial Wood Products started with a single resaw for manufacturing pallets and crate components. 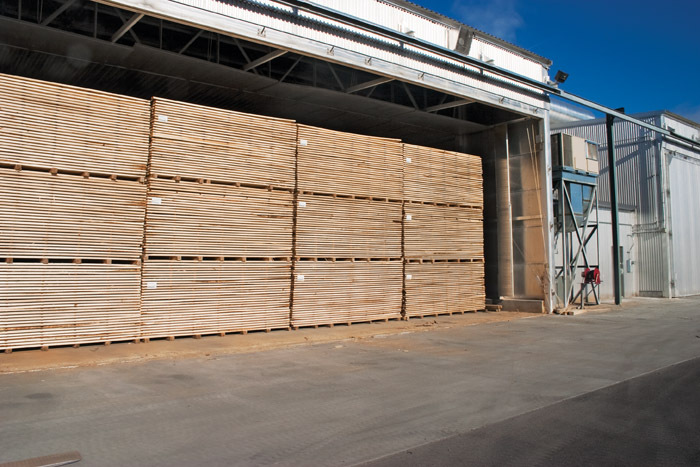 Over time the privately-owned operation branched into numerous other value added services in all grades of lumber, according to operations manager Ryan Hilsinger. It is no secret that many forest products based businesses have been struggling. Some have closed their doors. The American West has been particularly hard hit. Environmental concerns have restricted access to government owned timber for decades and, recently, insect infestation has left millions of acres of mature timber standing dead on the stump. 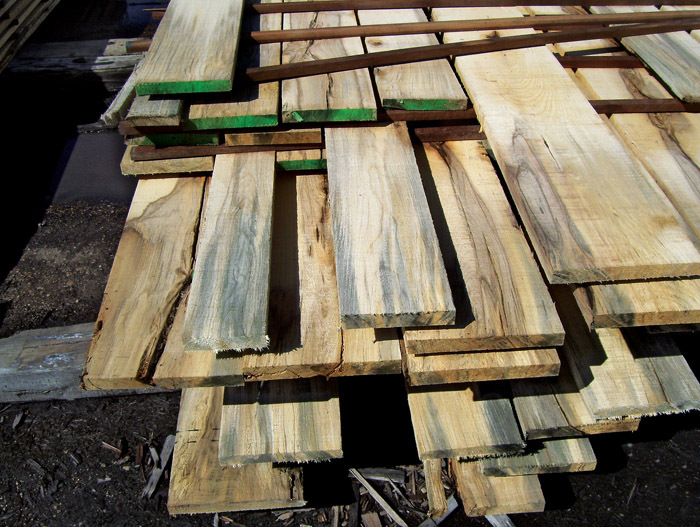 Hardwood sawmills in the Southern U.S. have problems with raw material degrade, which originates from improper storage and/or untimely utilization of raw material (logs). Some operations may not fully understand what quality loss is costing them, where those costs originate, and what can be done to prevent those unwanted costs. 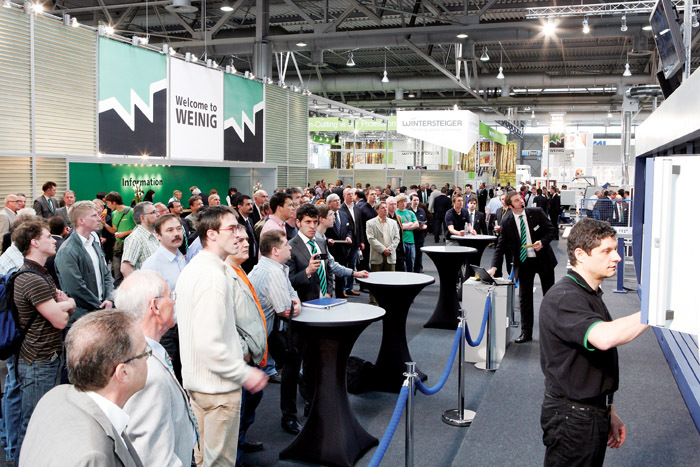 Under the motto “WEINIG 100 percent quality,” Weinig, a leading manufacturer of technological solutions for the solid wood processing industry and master craftsmen, will demonstrate its latest innovations in Milan on a stand of over 1600 sq. m. Weinig will present ground-breaking solutions for window and furniture production, interior construction and fittings both for cutting and wood optimization. Sawmills Restart Around The U.S.
Wood Markets: Impact Of Duties On Canadian Lumber Exports To U.S.